Ruling • Judge gives the agency 3 years to survey the land and ensure motorized routes won't hurt wildlife, archaeological sites. Tribune file photo Utah's Henry Mountains, among areas under review after a Wednesday settlement of a legal dispute over the Bureau of Land Management's plans for motorized access through public lands. Rick Egan | Tribune file photo Factory Butte, near Hanksville, is among areas under review after a Wednesday settlement of a legal dispute over the Bureau of Land Management's plans for motorized access through public lands. Al Hartmann | The Salt Lake Tribune Factory Butte on the southern end of the San Rafael Reef as seen near Hanksville is on the Southern Utah Wilderness Alliance list of Utah's 10 most threatened wilderness treasures. 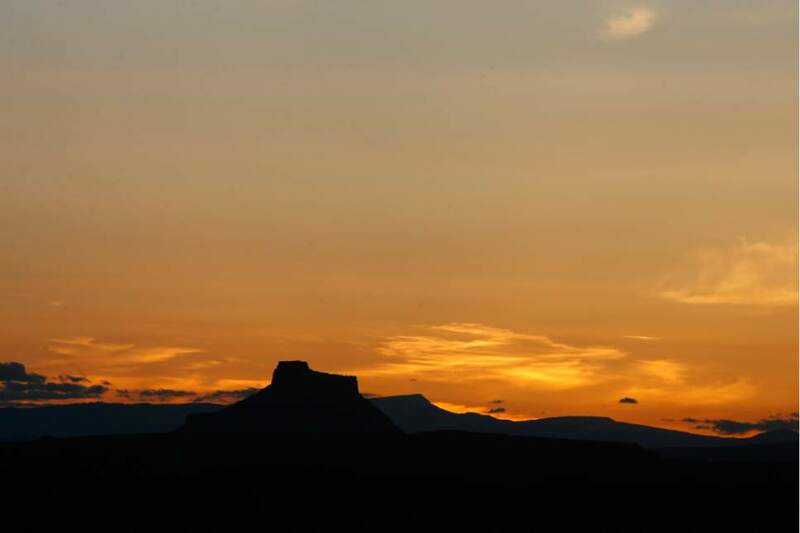 Al Hartmann | The Salt Lake Tribune Factory Butte near Hanksville is on the Southern Utah Wilderness Alliance list of Utah's ten most threatened wilderness treasures because of a 4,277-mile network of motorized routes approved under BLM's Richfield travel plan. 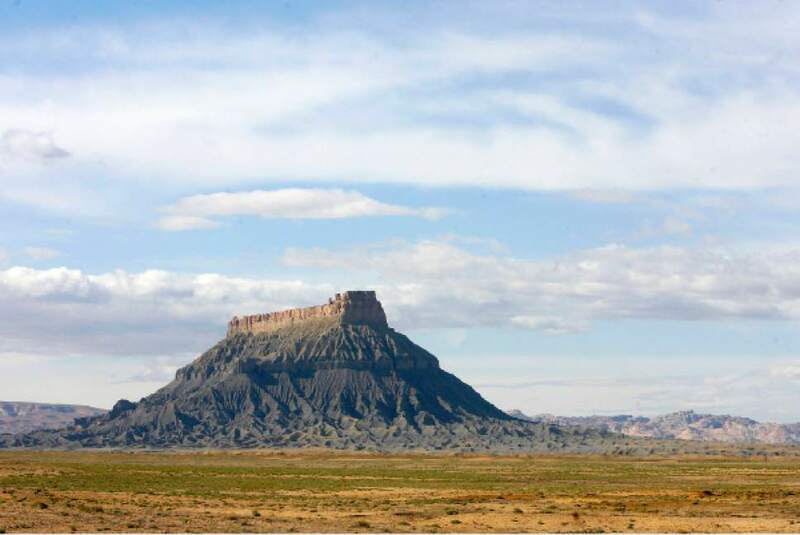 In a May 22 ruling with implications for five other BLM travel plans, a federal judge ordered BLM to complete archaeological surveys of these trails within three years, starting with lands near Factory Butte. A federal judge has ordered the Bureau of Land Management to document that its designation of a 4,377-mile network of motorized routes in central Utah will not harm wildlife and archaeological resources. The order that U.S. District Judge Dale Kimball issued Friday spells out the "remedy" needed to address deficiencies he found in the BLM&apos;s Richfield resource management plan (RMP) in 2013. The agency has three years to conduct new analyses of the routes in its travel plan, a component of the larger document. BLM&apos;s Richfield RMP covers 2.1 million acres in Sevier, Garfield, Wayne and Piute counties  a scenic area bounded by Capitol Reef and Canyonlands national parks, extending north up the Sevier Valley and encompassing the Henry Mountains, Factory Butte, the Dirty Devil River and Muddy Creek, among other notable landscapes. Utah BLM authorized a "spiderweb" of routes as part of a plan finalized in 2008. But environmentalists panned the plan as an "unbalanced" document favoring motorized access and energy development at the expense of ancient Native American sites, quiet recreation and habitat for disappearing native animals. "BLM&apos;s refusal to conduct on-the-ground inventories for cultural resources that are being damaged and destroyed from off-road vehicle use was shocking," said Bill Hedden, executive director of the Grand Canyon Trust. "Federal law requires BLM to do more to protect these irreplaceable cultural treasures, and we&apos;re pleased that the judge ordered BLM to do so." A BLM spokeswoman declined to comment on Kimball&apos;s order Tuesday. The judge did not order the agency to vacate the travel plan, as environmental groups had asked. Kimball said that could cause confusion, endanger the public and even lead to wide-scale environmental impacts. "He didn&apos;t want to micromanage BLM land, so he didn&apos;t impose any closures," said Heidi McIntosh, an Earthjustice lawyer litigating the case. "The work he is requiring is a prerequisite to designation of routes." Many of the routes are among those the state claims as county roads under the Civil War-era RS 2477 rule. 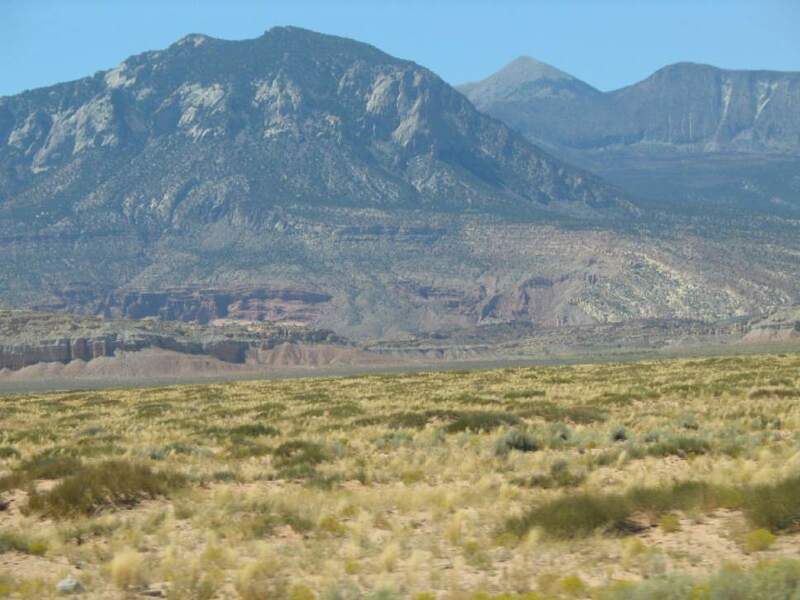 Southern Utah Wilderness Alliance (SUWA) leads a consortium of groups challenging six BLM resource plans sewn up seven years ago during the waning months of the Bush administration. 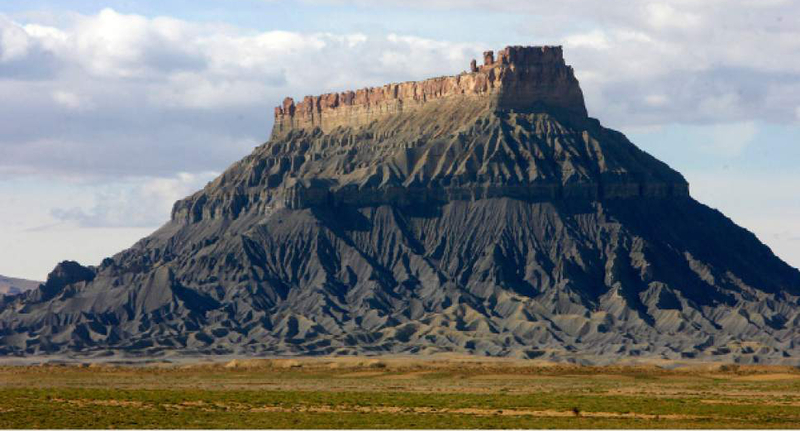 The contested plans cover 11 million acres in eastern Utah. "It&apos;s the same issues, same judge, same problems," McIntosh said. Kimball&apos;s decision "is a forecast of what&apos;s going to happen in the rest of those cases and the BLM should see the writing on the wall." Collectively, the plans authorize 20,000 miles of routes, but also put an end to most cross-country motorized travel and closed some routes. For instance, the BLM&apos;s Richfield plan closed 345 miles and imposed seasonal restrictions on another 538. But the crucial problem was that the agency has yet to survey the lands for archaeological resources. Accordingly, officials don&apos;t know whether motorized use threatens ancient treasures owned by all Americans and protected under federal laws, and how such threats can be minimized, Kimball previously concluded. SUWA insisted the BLM should close 513 miles of routes designated across lands with wilderness character, but Kimball declined to put such a restriction in place, saying that would block motorized access to 48 percent of the routes. Kimball&apos;s order gives the BLM one year to complete surveys for the routes between the two national parks, a region bisected by the Dirty Devil River south of Hanksville. "He imposed a short timeline to get the work done," McIntosh said. "BLM has skated past this requirement for three decades or more. "They should designate a trail system they can manage," she added. "Instead, they drew lines on a map without doing the work." The BLM also must provide SUWA with annual motorized-use monitoring reports, which environmentalists allege the agency has failed to prepare as required under its own policies. Within six months, the BLM must issue a new decision whether to designate the Henries as an area of critical environmental concern. Within a year, federal land managers must decide whether to give Wild and Scenic River status to Happy Canyon and portions of Buck and Pasture canyons. Other groups participating in the RMP suits are the Sierra Club, the National Parks Conservation Association, the Wilderness Society, Natural Resources Defense Council, Utah Rivers Council, Great Old Broads for Wilderness, the National Trust for Historic Preservation and Rocky Mountain Wild.